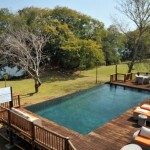 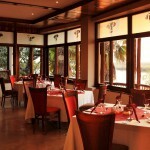 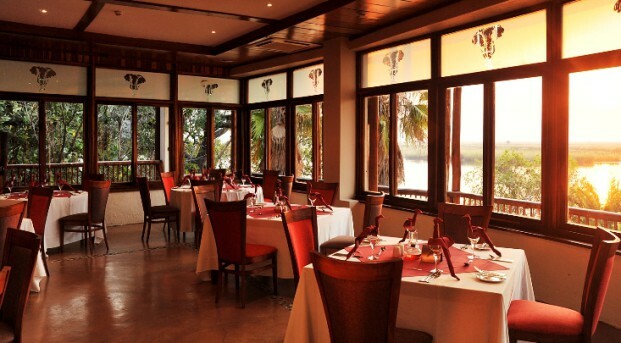 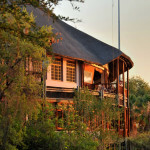 On the banks of the mighty Chobe River lies Cresta Mowana Safari Resort & Spa – where nature meets luxury! 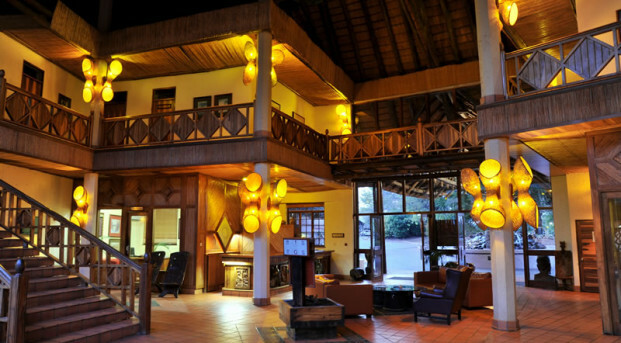 In these tranquil surroundings you will come to experience true African comfort: superb, spacious accommodation, delectable cuisine and personalized, one-on-one service. 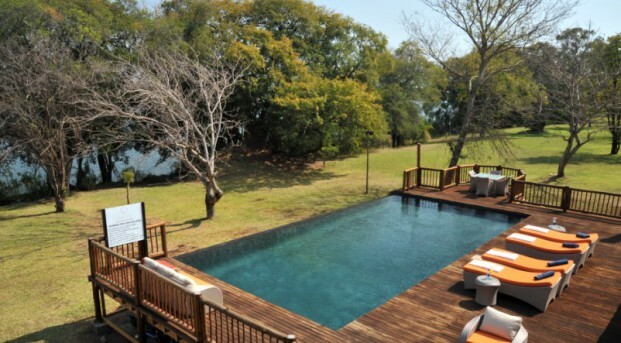 Experience relaxation and recuperation with a range of treatments at the on-site spa, or with a leisurely canoe trail on the waters of the Chobe. 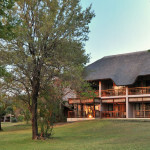 To take full advantage of a wealth of wildlife, embark upon an exhilarating game drive in the Chobe National Park. 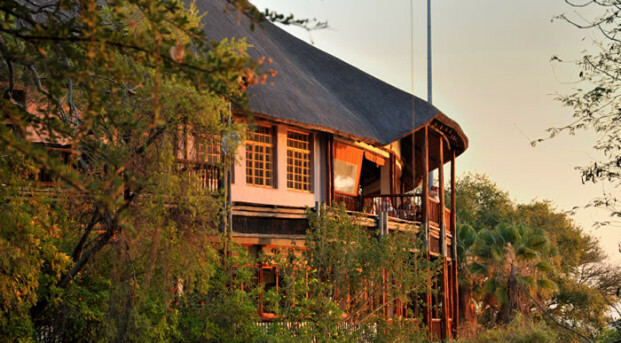 The national park is famous for its large elephant herds, and has some of the largest concentrations of game on the entire African continent. 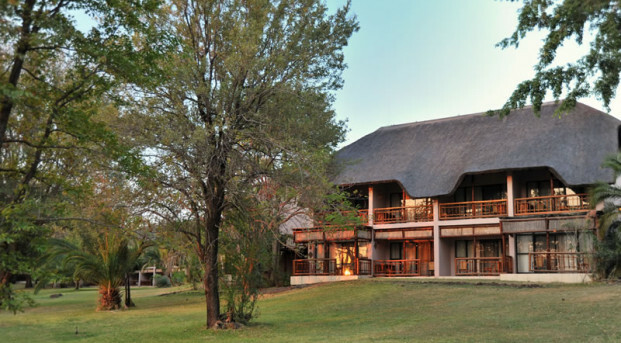 For a more laid-back holiday, tackle 9 holes on the infamous golf course, or simply interact with the spectacular, natural surrounds on a slow walk along the river. 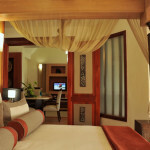 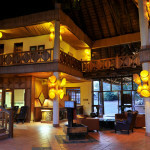 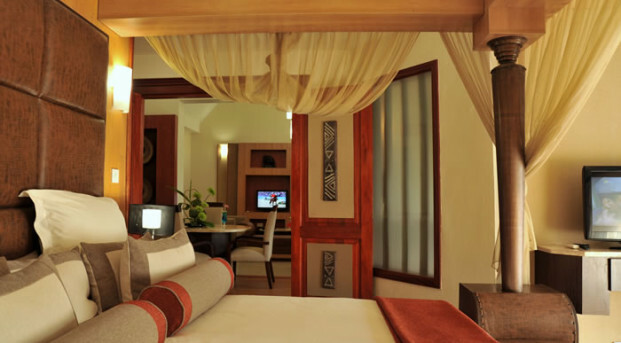 What’s sure is that with Cresta Mowana luxurious relaxation and tailored comfort are an everyday guarantee.